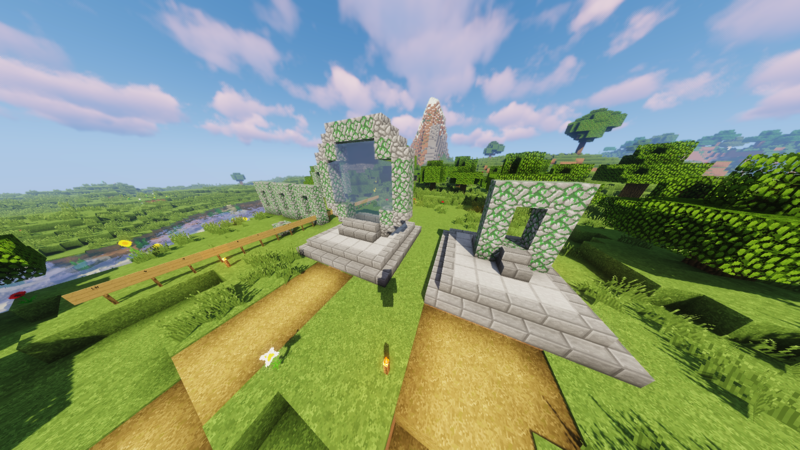 There are currently 2 supported gates types in mossy cobblestone, a basic sqaure portal and a 7x7 round gate. Build a DHD 3-10 blocks away from the gate by placing a button ontop of a mossy cobblestone block. If you press on the button, a menu listing all avaiable Stargates will show. Click on a gate to teleport to it. If a Stargate is broken after creation it will disable any travel to and from the gate. Other DHDs will be able to see the gate, but will be sent a message notifying of the damaged gate. Run this command while in a built Stargate to formally create it. Run this command while in the referenced Stargate to delete it from the config.